In some countries, the menu comprises of items like flat breads, English muffins and breakfast sandwiches. In the year 2006, the company in some of its stores introduced personal pizzas. In the year 2009, in an exclusive deal coffee of “Seattle’s Best Coffee” was included in the Subway menu. Subway has also made variations and changes in its menu according to a particular place. The Indian Subway was opened in New Delhi in the year 2001. The restaurant menu does not include pork and beef products and instead has a variety of vegetarian items. The restaurant chain has extended to at least sixty-eight cities in India with three hundred and ninety five restaurants. 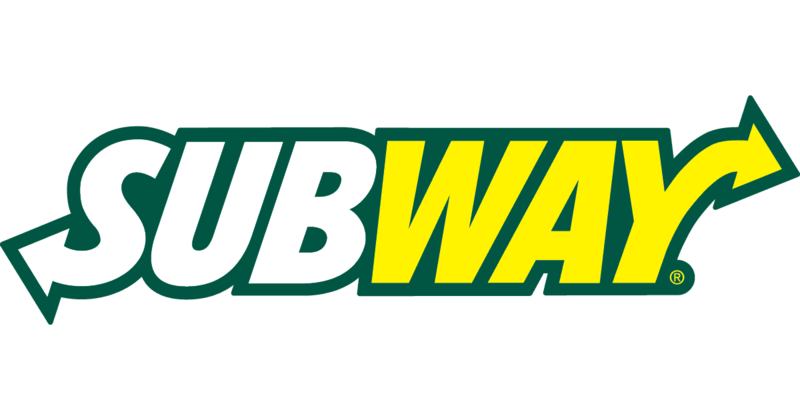 Subway has the distinction of being the fastest franchise in terms of growth in the whole world. This restaurant chain has become the largest operators of restaurants that are nearly 42,673 in number and with its franchises in one hundred and eight countries. The international headquarter of the company is located in Milford in USA. The international operations of Subway are handled through five centers that are based regionally. The offices for European regional franchise is in Amsterdam, the New Zealand and Australian office is in Brisbane, the offices of Asian region are situated at Singapore, Lebanon and Beirut, whereas the Latin American regional office is situated in Miami. The company is a 100% franchisee based organization with all the restaurants being independently possessed and maintained. To open an outlet of Subway a person just requires the franchise fee that enables him the brand name to build the outlet. Subway has been opening a number of restaurants on non-traditional places and this unusual activity has proved to be a winner. The subway outlets are generally opened in premium areas where people are bound to be more calorie conscious. Subway is premium priced because when you compare it with KFC and McDonalds, it has a higher price. However, the low calorie content of Subway sandwiches makes it deserving of its price. Subway has always maintained better quality of food products and hence kept their prices a bit higher to match the product quality. Off course, the quantity of a sub sandwich is big too so in general, it is at par with other competitors. Subway uses numerous strategies in their promotional activities. Their slogan “Eat Fresh” emphasizes on the fact that its items are all freshly baked and made from fresh ingredients. In the year 2007, a commercial in US featured “Peter Griffin” the cartoon character promoting the “Feast Sandwich” of Subway. In another promotional move, the company has also taken the help of “instant win” that are a type of games. Subway also ran a product campaign in the series Chuck that is shown in TV. In an unprecedented promotional move the company offered a submarine sandwich that was one feet in length at the cost price of five dollars. This promotional activity took place in the year 2008 and was introduced for a limited time. Subway has also collaborated with some health organizations and sports personalities to spread awareness about their brand and its products. Their charitable and non-profitable work has also proved to be a huge promotional boost for the organization. In terms of media vehicles, the company regularly uses ATL promotions in form of Television and print and uses BTL activities like price discounts and other such strategies to attract customers.